Szolnok Symphony Orchestra will organize an International Masterclass for Orchestra Conductors in June, 2018 in Martfű. Six orchestra conductors will have the opportunity to improve their skills under the direction of Maestro Alpaslan Ertüngealp. Participants will receive five 30-minutes podium sessions (150 minutes of podium time over the course of the five days). Rehearsals will be held at Martfű Cultural Center. All podium sessions and Gala Concert will be digitally recorded. Each morning there will be private sessions with the symphonic orchestra personally supervised by Maestro. Every afternoon Maestro will hold additional lessons for all participants collectively. The afternoon sessions are mandatory for all participants and they will be accompanied by pianists. Each morning depending on availability, participants can schedule one-on-one practice sessions with a pianist to prepare for the afternoon or the following day’s repertoire. Maestro Ertüngealp will hold special evening presentations the subjects of which will be confirmed later: conducting technique, style, tips on movement and gesture, score reading tips and group discussions on selected pieces from the repertoire of the masterclass. 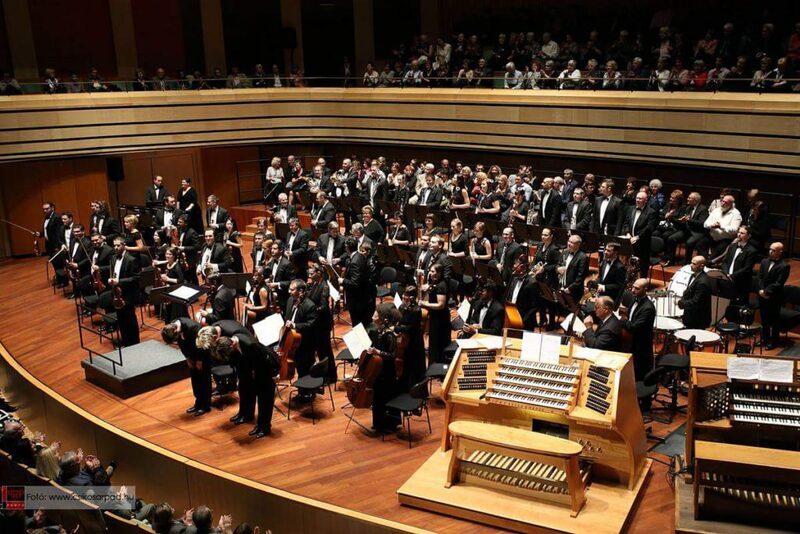 This Masterclass offers an opportunity for the participants to improve their conducting skills with one of the best professional orchestras of the region led by an extraordinary Maestro. The training will be followed by a Gala Concert in Budapest, MOM Cultural Center on June 25th. 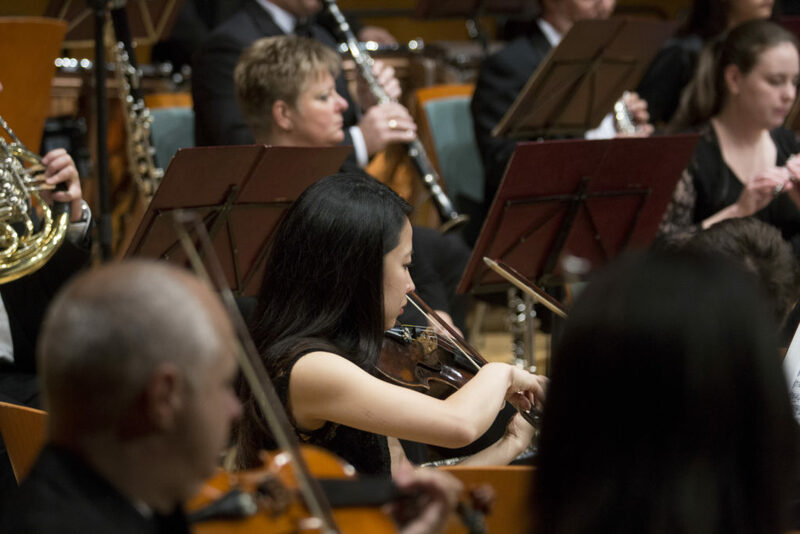 Participation fees include: tuition fee, 150 minutes podium time, rehearsals with the orchestra and the pianists, opportunity to conduct at Gala Concert, seven days accommodation and full board in a four star hotel, domestic transport in Hungary. We will start accepting applications on 20th April, 2018. “Early Bird” discount period is open from April 20th to May 10th. Applications received after 10th May will be reviewed and processed on a space-available basis. If the class is full, applications will be considered for Auditor status only. Applications will be evaluated by the Art Committee of the Masterclass by 30th April 2018. Applications submitted after 10th May will be reviewed and processed on a space-available basis. Once the evaluation has been completed, applicants will receive confirmation of acceptance, which will inform them about payment details. If the chosen class is full, applicants will be offered participation as Auditors. €500 non-refundable deposit is due within 10 days upon acceptance both for full participants and for auditors. The deposit will be part of the participation fee. The outstanding part of the participation fee is due by 31th May, 2018. Participation is confirmed upon receiving the payment of the full participation fee. The Masterclass organizers reserve the right to replace a full participant’s position with another applicant if the former fails to meet the deadline with the participation fee.